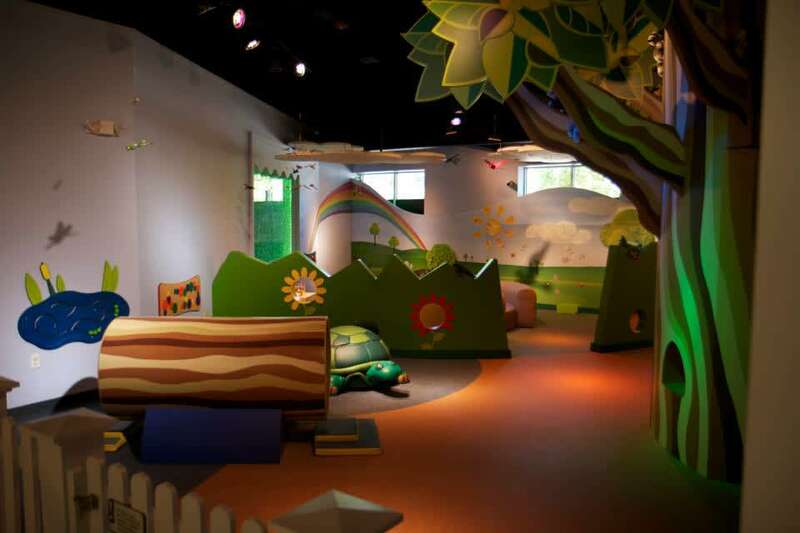 Step inside a world where bubbles grow bigger than you are, where the forces of energy electrify and spark the imagination, where you can be a farmer, a banker, a scientist, a star gazer. 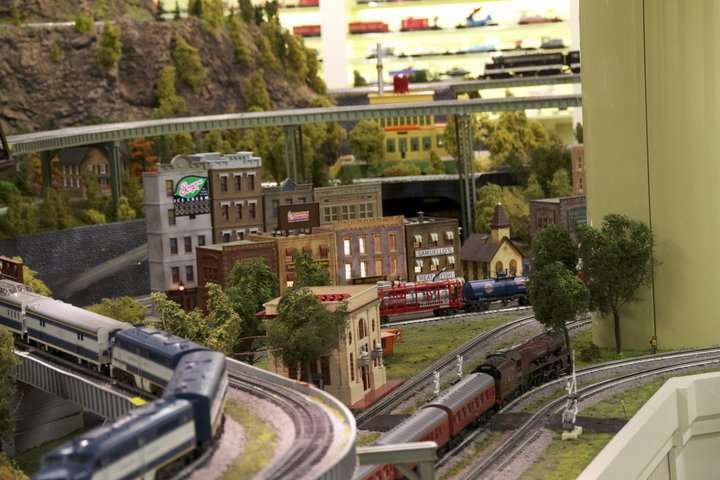 Come to where the big people think you’re having an educational experience and you’re just having a lot of fun! 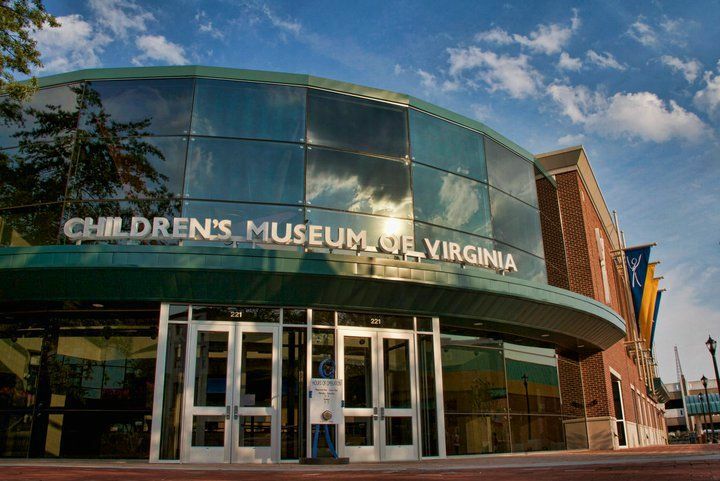 Welcome to the all new, totally renovated, Children’s Museum of Virginia! 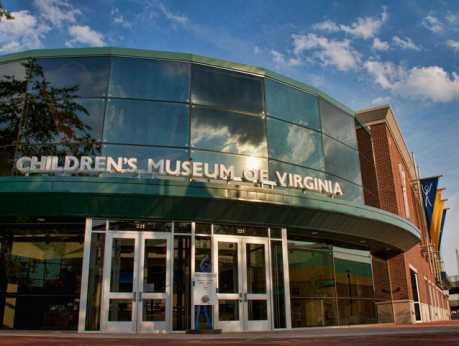 We’ve added 12,000 square feet of brand new exhibit space, to the largest Children’s Museum in Virginia, making it an even better place for fun and learning.